Rheumatoid arthritis is also known as RA, it is long-standing disease that destroys and damages the joints of the body. Joints inflammation causes stiffness, swelling, pain and other symptoms. The inflammation in the joints affects systems and other organs of the body. If inflammation is not reduced, it may destroy the other tissues and affect joints. 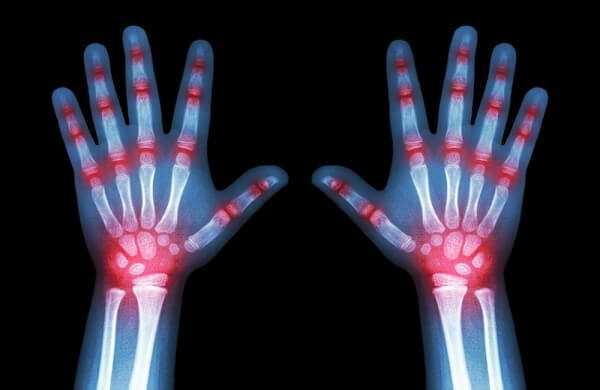 Rheumatoid arthritis is children are not only one disease, but a group of many diseases. Limitation or loss of the function of a limb or joint. Eye pain, redness, irritation or sensitivity to light. Joint swelling, stiffness or pains, which are not due to an injury. Rash and fever come and go without explanation. Medical treatment is helpful to reduce the signs and symptoms of the disease such as joint pain, swelling and stiffness. Nonsteroidal anti-inflammatory drugs are also used to reduce the swelling, inflammation and pain. These drugs are very effective to treat any type of rheumatoid arthritis. If someone uses it for long term period, it can cause side effects such as stomach pain, anemia, vomiting and nausea. Surgery is also a very effective and an expensive treatment to treat the rheumatoid arthritis in children.